HAZEL COTTAGE - DEVON YURTS Glamping in Style! If you would like an alternative to staying in one of our yurts then why not try our one bedroom holiday cottage adjacent to the yurt camp, located next to our farmhouse and still only 3 miles from Totnes. Hazel Cottage at Hemsford is a one bedroom barn conversion located a short walk from the yurt camp and adjacent to the main farmhouse at Hemsford House. 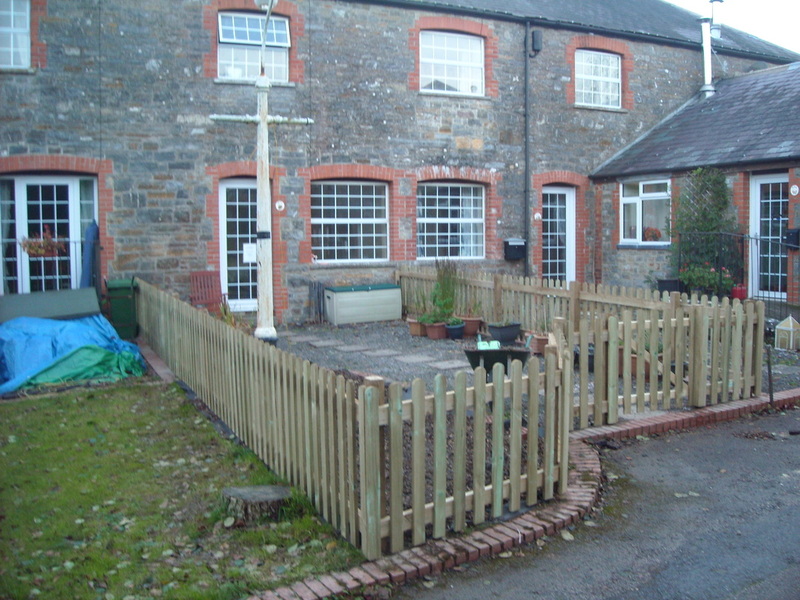 Hazel Cottage also has use of a modern tennis court and large car parks. The one bedroom cottage can sleep up to 4 persons and is available to rent on its own or as an additional accommodation to those staying in the yurt camp. Hazel cottage can be let all year round including Christmas and New Year and when our yurt camp is closed during the winter. The accommodation provides a large lounge/dining room, fully equipped kitchen, large bedroom with double bed and 2 single beds, modern bathroom and shower, outside is a small courtyard garden. Night storage heaters in the cottage along with electric heating in living room. The currrent availability is shown on our availability calendar but please telephone to confirm your required dates. Terms and conditions for booking the cottage or the yurts are the same.